Free Custom Disney Park Map! This is an Awesome Freebie! May 17, 2013 · by Zack Reyes · Post may contain affiliate links. See my disclosure policy here. Here's an awesome fun freebie for your! Click the above picture and create a custom map of a Disney Park of your choice! Naturally, we chose Disneyland! You can then select your target age and they will show you attractions and rides that are suitable for that age group! You can add or subtract attractions as you wish and they'll all be marked on your custom map! The map is available to print out or you can opt to have them mail it to you for free! 25 Free 4×6 Photo Prints from Walgreens! April 4, 2013 · by Zack Reyes · Post may contain affiliate links. See my disclosure policy here. Walgreens is offering up 25 free 4x6 photo prints when you use code PICTURES25 at checkout and select in-store pickup. Head over here to start your order. This offer is good today only. Staples Coupons Available Including 2 for Free Paper! March 25, 2013 · by Zack Reyes · Post may contain affiliate links. See my disclosure policy here. 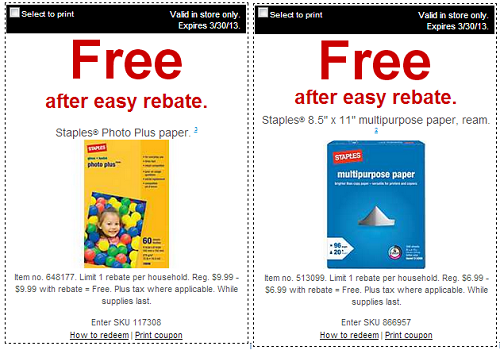 Staples has a bunch of coupons out including 2 for free paper after rebate! 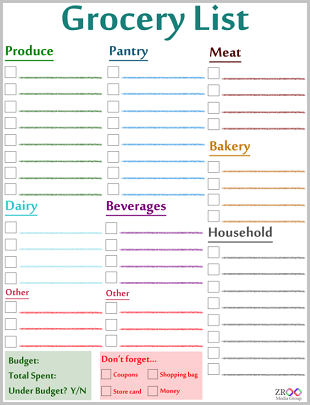 Print these coupons and more here! Free Staplers and Binders After Reward at Office Max! March 17, 2013 · by Zack Reyes · Post may contain affiliate links. See my disclosure policy here. Office Max is back with some more free after rewards items! This week, get Swingline staplers for free after 100% back in rewards. Limit 2 per stapler. 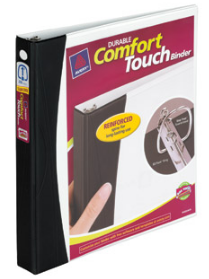 Also get Avery 1.5 inch binders free after 100% back. Limit 2 here as well. Free 8 x 10 Collage Print at Walgreens! Today you can get a free 8 x 10 collage print at Walrgeens! Use code COLLAGE4FREE at checkout and select in-store pickup as your shipping option to get it completely free! Get started making your free collage <----- here!